2017 has seen its share of public relations hits and misses, and staying on the “hits” side of the ledger is linked with maintaining brand trust. Companies like Yum! Brands keep finding ways to do well by doing good. Other brands, like United Airlines, have worked to repair a loss of trust. Still others, like United’s low-budget competitor Spirit Air, may calculate that different brand attributes – like value – trump all. Over the long run, however, trust is a valuable commodity in a brand. Customers are increasingly skeptical when it comes to brand choices, relying on the attitudes and experiences of peers, third-party endorsement, and their own take on brand values to guide their decisions. A well-designed PR campaign can play a role here. We all know about the importance of authentic brand communications. 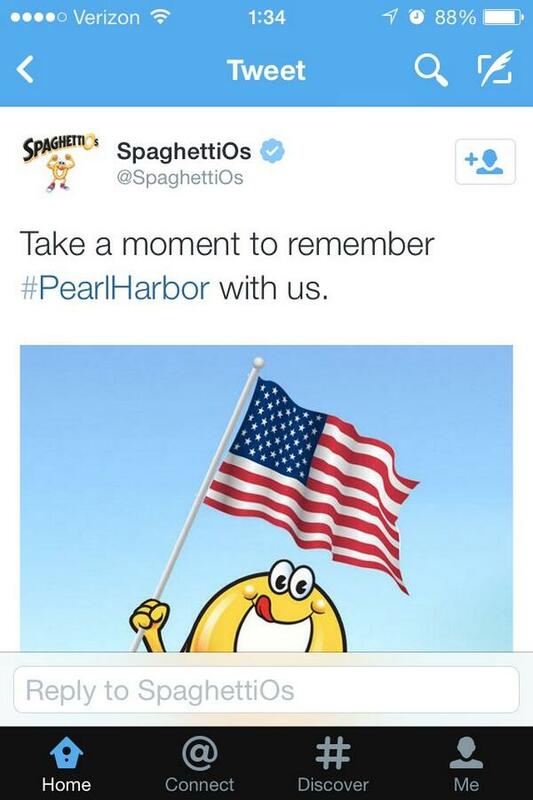 Those who haven’t gotten this message will suffer the wrath of indignant customers and press, as Campbell’s no doubt did with this dubious Spaghetti-Os social media campaign. According to the Melcrum Inside Internal Communications study, effective internal communication contributes to a 40% increase in customer satisfaction and is linked to increases in overall company performance. We believe that the more a brand encourages a positive culture, the more naturally it will communicate brand values and build trust among customers. Be mission-driven – and be clear about what your mission is. This can be as simple as a regular review of your company’s goals and objectives. Have they changed due to market forces or competitive challenges? Do you need to freshen or update the language? Being confident and consistent in answers to these questions will guide a brand and keep the mission front and center. Remember, while a brand or corporate vision focuses on the end goal, a mission is about the “how.” It’s tactical and speaks to what employees should strive to do every day. Many brands and PR representatives rely on the same modes of communication no matter what news is being shared. Yet journalists don’t always need a press release, and they may not need to be the first recipients of company news. We urge communicators to step outside traditional modes and choose the best vehicle for the brand and the target audience. If your target is millennials, social media should be considered as a default medium for breaking news. There are appropriate opportunities to bypass press, be your own media outlet and encourage dialogue. Film distributor A24 does a great job of announcing its film and TV work, for example. The company goes one step further by consistently tweeting what others say about its productions rather than putting out straight press announcements. If your audience is an older or mixed demographic, getting the news into print may be the most effective means of communications. The lesson is to demonstrate how well your brand knows its audience by the way it chooses to engage. A quasi-personalized way of communicating goes a long way towards building trust. Brands and individuals who wear their passion proudly find that it pays off. Today’s consumers want to believe that a brand is committed to whatever it’s doing. Take Subaru’s perfectly on-brand “Share the Love” campaign. This year it culminated in a grand total of $24.8 million donated to national and local charities. Something smaller and simpler can also work; look at this local Whole Foods store’s move to “mother” a goose and goslings in its parking lot. It’s a tiny initiative, but it speaks volumes about the store’s value. If you don’t believe in what you’re doing, your audience isn’t going to either. This is crucial to not only establishing credibility, but also for building quality relationships with important audiences. Sustain credibility through influencer relations. Jeff Bezos famously said, “Your brand is what other people say about you when you’re not in the room.” PR experts know that in our digital culture, this is more relevant than ever. As consumers, we turn to influencers and third-party groups for guidance as we make decisions about everything from buying wine to investing in business software. As with messaging and storytelling, influencer relationships must also be genuine, because customers can smell a fraud. We work with companies to foster relationships with a wide range of influencers who are hand-picked for the role. In the tech world these can include traditional media and important bloggers, company partners and analysts. In B2C categories, we often seek microinfluencers – like an Instagrammer with 10,000 followers – who may not have a Kardashian-like followship but who enjoys a strong relationship with fans and is a legitimate recommender. Create a realistic reputation plan. Not too long ago, crisis PR referred most often to a human error with devastating consequences like the Deepwater Horizon disaster or the Volkswagen emission cheating scandal. But today’s brand and PR experts need to be aware of social-media-driven crises that – while not fatal – can blow up in an instant and threaten brand reputation. We’re talking about Cosmopolitan’s recent headline snafu that seemed to suggest cancer as a new weight loss tip. Other examples include Kendall and Kylie Jenner’s vintage t-shirt controversy, or actually any number of Jenner-related controversies. The point is that companies need a crisis plan that reflects the speed of the digital news cycle and the power of social media. Leadership must put the same care and attention to messaging, recruitment of ambassadors, and internal communications to be ready for what hasn’t happened. One piece of advice for today’s crisis plans? Let the data do the talking. When you can offer up support in terms of concrete numbers the way Uber did in the face of a threatened driver boycott, you’re on the path to positive mitigation. The bottom line is brand trust is a long game, often taking years to achieve but only seconds to undermine. 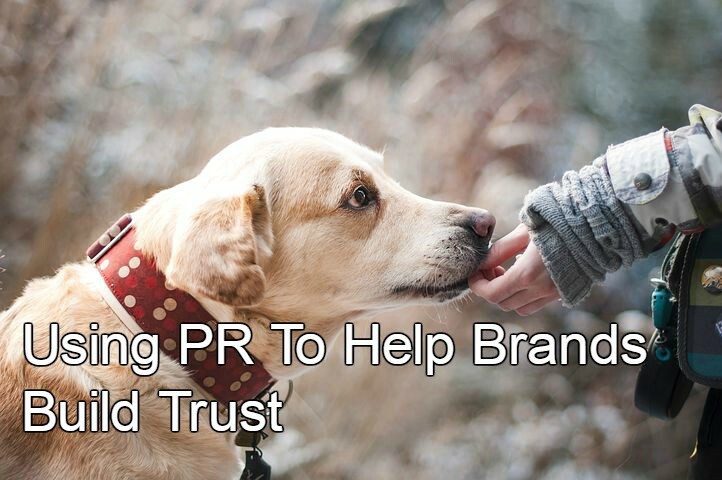 It’s incumbent upon PR teams to help clients build and sustain trust in brands through long-term strategies that foster authenticity, demand credibility and connect with key audiences.